Sathapana Bank top executives led by Chairman Dr. Han Chang-Woo (3rd from left) pose with Prime Minister Hun Sen (middle). 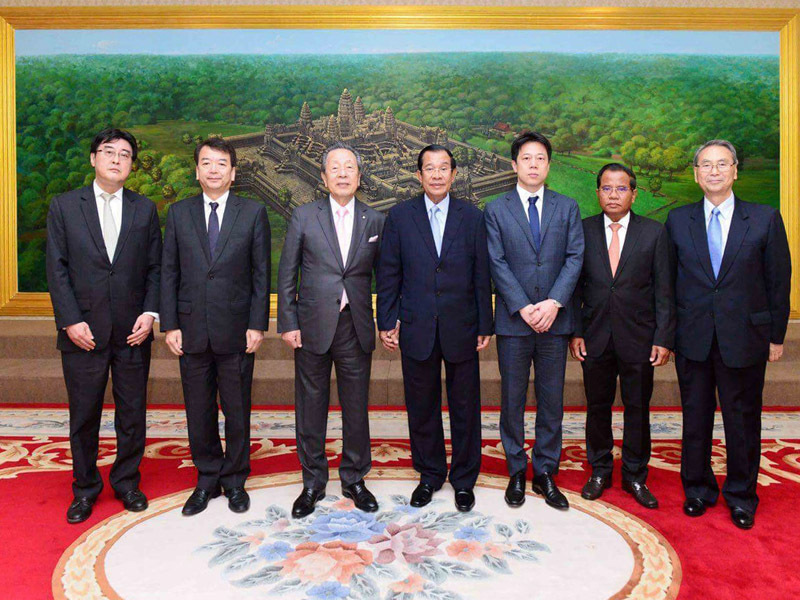 Phnom Penh, Cambodia, 28 December 2017 – Dr. Han Chang-Woo, Chairman of Sathapana Bank and Chairman and CEO of Maruhan Corporation, Japan, recently made a courtesy call visit to Samdech Akka Moha Sena Padei Techo Hun Sen, Prime Minister of the Kingdom of Cambodia. During the meeting, Dr. Han praised the Prime Minister for his strong leadership in having Cambodia enjoying peace and achieving a strong economic growth, and thanked the Prime Minister for the support to Sathapana Bank and other financial institutions. 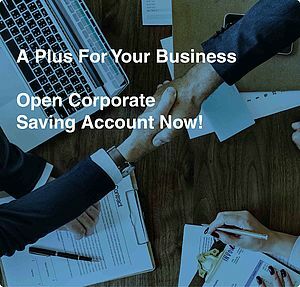 Dr Han also reaffirmed the investments in the country of Maruhan Corporation – the ultimate shareholder of Sathapana Bank, including the construction of a new 22-story building to be used as Sathapana Bank’s Head Office, with an estimated project cost of US$ 60 million. The building is expected to be completed in 2020. Among those who joined Dr. Han in meeting with the Prime Minister were Director Han Ken, Sathapana Bank’s CEO & Director, Mr. Kato Norihiko, two Independent Directors H.E. 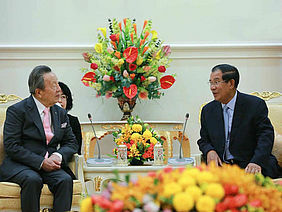 Shinohara Katsuhiro and H.E. Kim Vada, and Chief Corporate Officer, Mr. Tsuchiya Kazuhiko. 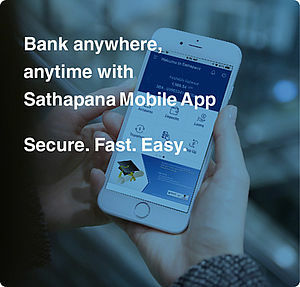 Sathapana Bank recently unveiled its new logo mark to reflect its thrust to become the leading commercial bank in the country. It continues to post its strong growth and have surpassed the US$ 1 billion mark in its total assets this year.